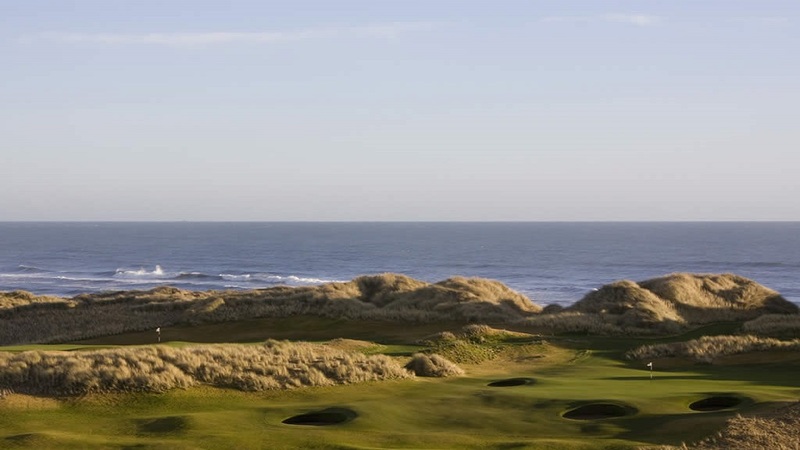 Greetings from Donald J. Trump I am both proud and excited to share with you Trump International Golf Links, in The Home of Golf, Scotland. When I saw this piece of land I was overwhelmed by the imposing dunes and rugged Aberdeenshire coastline. 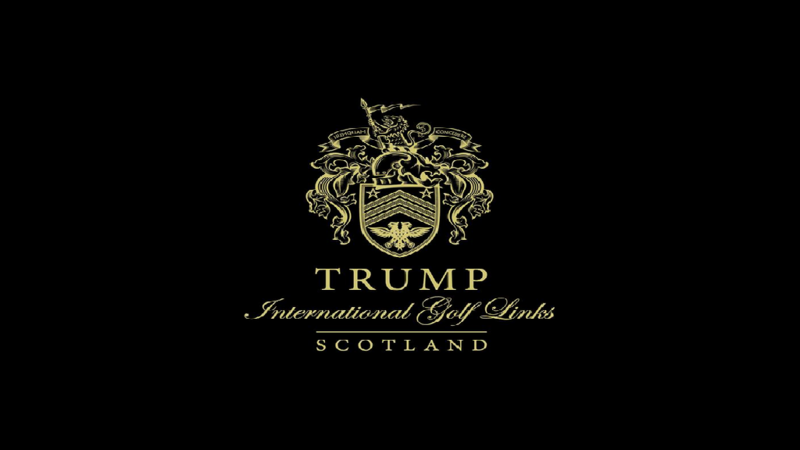 I knew that this was the perfect site for Trump International, Scotland. I have never seen such an unspoiled and dramatic sea side landscape and the location makes it perfect for our development. 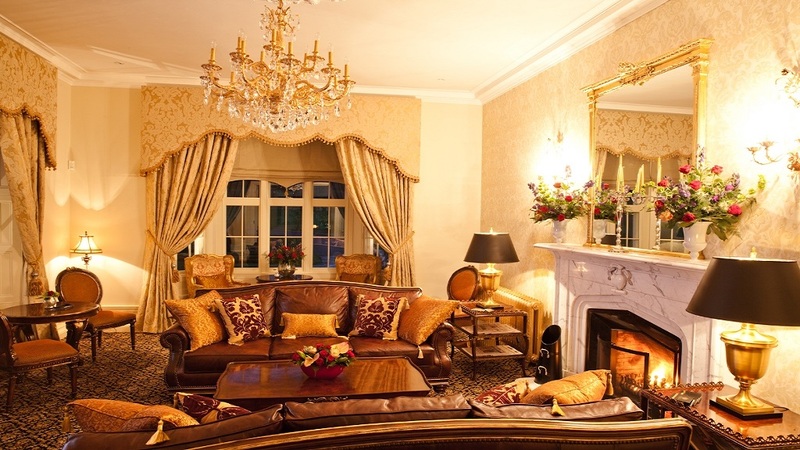 Our site is close to two of the world’s most famous courses and is just 25 minutes by car from Aberdeen Airport and 15 minutes from the City Centre. 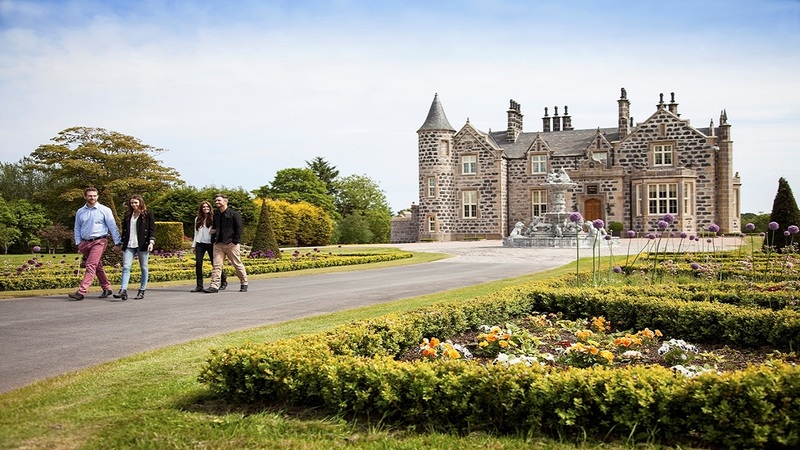 With the championship links and MacLeod House & Lodge boutique hotel fully established, the golf experience in Scotland has been elevated to new levels of excellence. 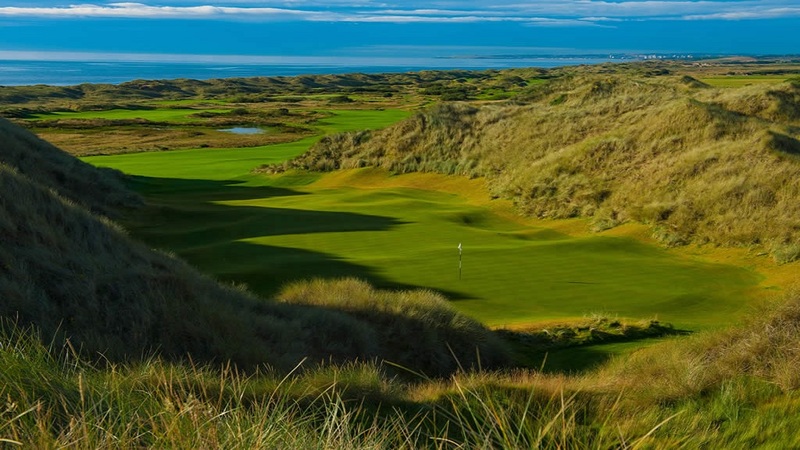 The 7,400 yard, par 72 championship golf course is designed by renowned golf course architect, Dr. Martin Hawtree, and follows a classical pattern of two out-and-back loops of nine holes. 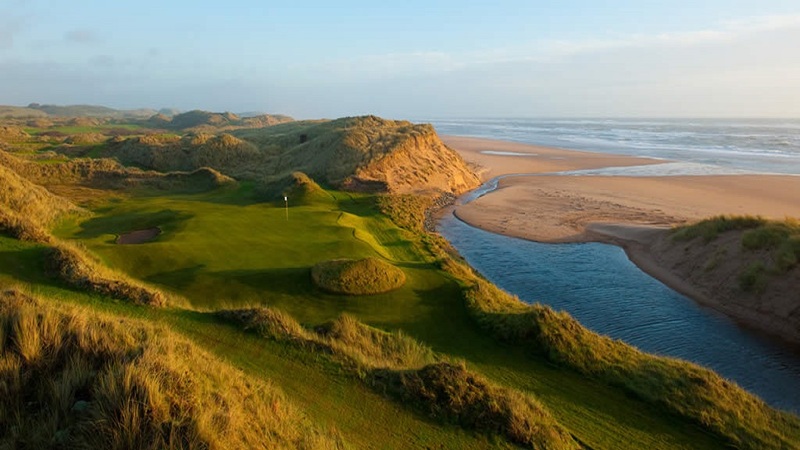 All 18 holes thread their way engagingly through The Great Dunes of Scotland; rising to find panoramic views of the North Sea and dramatic coastline, and plunging into secluded valleys rich with native vegetation.Each hole has six separate tees catering for all levels of golfer. The bunkers are placed to challenge the stronger player and not unduly punish the weaker golfer. All bunkers are turf-revetted in traditional style to combat wind, erosion and sand-blow.